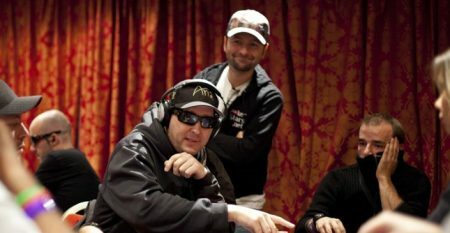 Daniel Negreanu joins the poker podcast group. 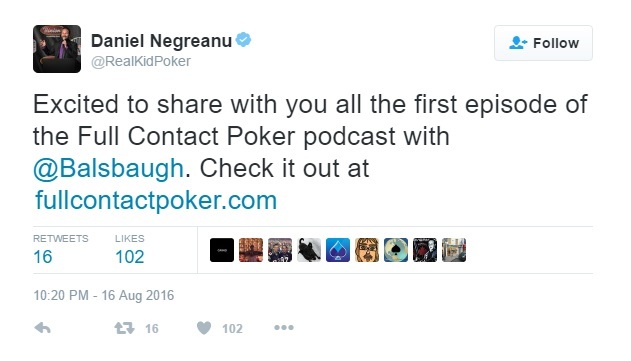 He just has made his way into the world of podcasts, as he hosts his own show called the Full Contact Poker Podcast. On his very first episode Negreanu talks with poker super-agent Brian Balsbaugh. 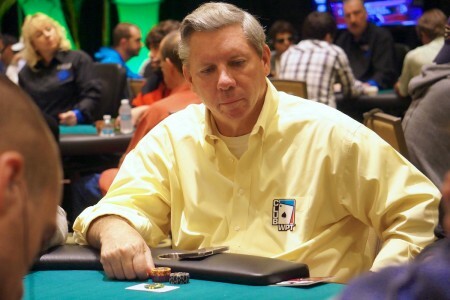 They discuss how Balsbaugh got into the poker world and how player deals have changed over the years. 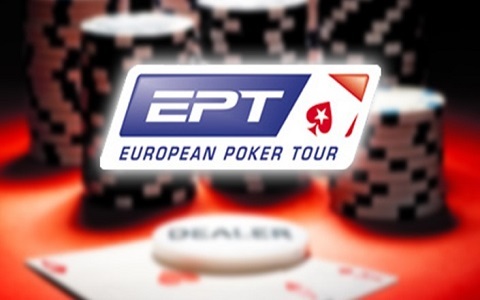 The new podcast also coincides with the relaunch of Daniel’s site FullContactPoker.com. 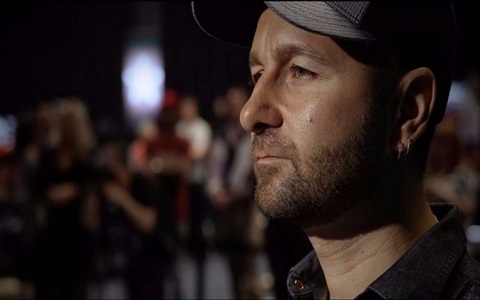 Go and check out Negreanu’s first episode here.